Dates for your calendar and a calendar for your dates! 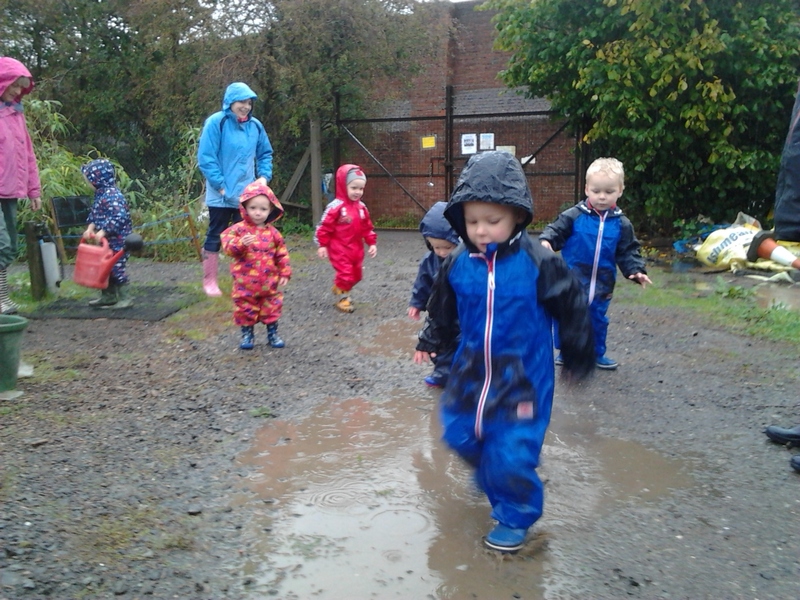 So the golden summer is finally over… now is the time for soup, the time to get warm round the wood burner in the (nearly finished) strawbale building, the time to make like a Golden Bud, pop on a waterproof onesie and jump in the nearest puddle! 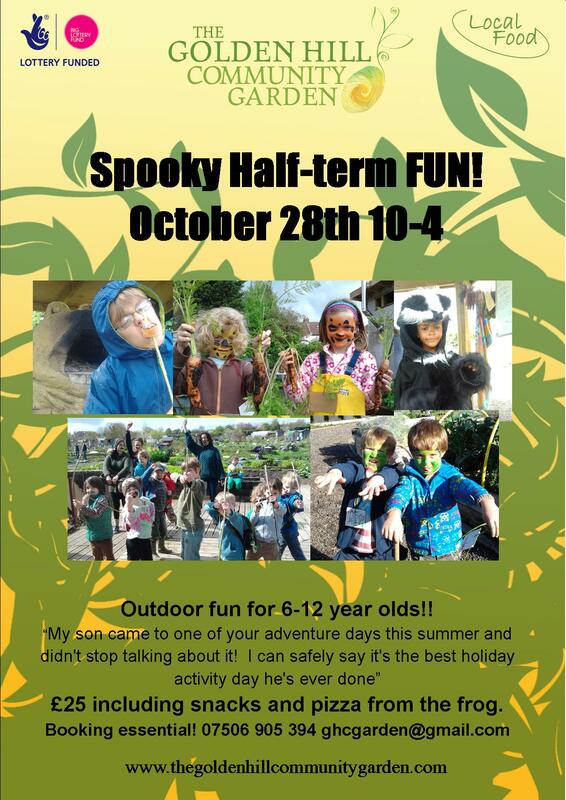 Tuesday 28th November it’s the spooky Golden Adventure day for 6-12 year old’s. Wholesome yet horrible, ghastly yet golden! Still some spaces left so get in touch! Then Saturday 8th November 6:30-8:00 we’ll have our bonfire night. Come and munch soup! toast marshmallows! ooooh and aaaah as the sky comes alive with (other people’s) fireworks! And stay warm round a gurt big fire. More info will follow! Next up is Christmas Wreath Making Saturday 6th December 10-4. (yes sorry to talk about Christmas in October but we are looking ahead) £10 to come and make your own beautiful wreath out of natural materials. Then we’re having another go at carol singing round the fire 17th December. What’s that you say? That’s too much info to scribble on the back of your hand?? Wish you’d bought a fabulous limited edition Golden Hill Community Garden Calender last year??? Well don’t worry we’re got more in ready for 2015. They’re lovely, they’re on sale now and they’re just a fiver!! So don’t be put off by a few showers and some blowy weather we’ve still plenty to do in the garden on a Wednesday, loads to harvest and our experimental sweet potato crop should be nearly ready -woot!! Come get involved! This entry was posted in News from the Garden on October 14, 2014 by GHCG.